Paul, in his mid-30s, lives in his own flat in Oban, with views over the sea and the mountains. 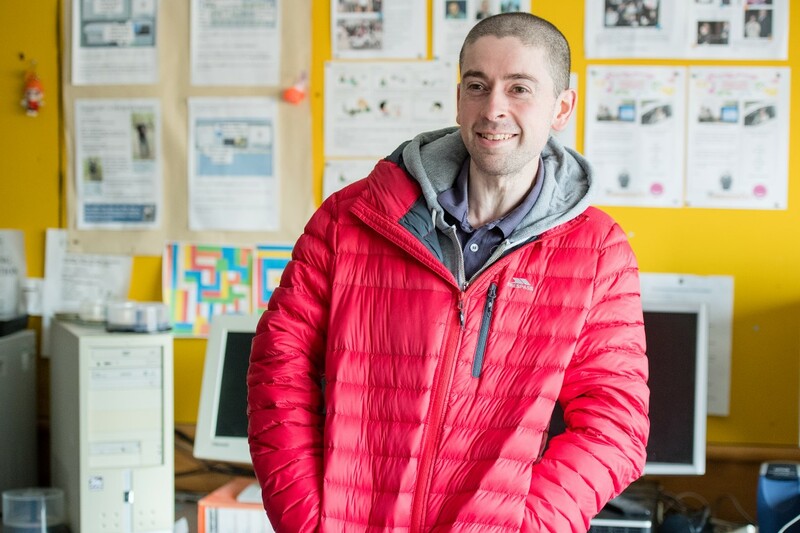 Affinity Trust has been supporting Paul, who has Asperger syndrome, for over eight years. Paul’s support team know him very well. They understand the importance to Paul of having routine and consistency in his life, and his need for personal space so he feels safe and does not feel anxious. They also recognise the triggers that can lead to unpredictable behaviour. Paul’s support team work with him to identify achievable goals. 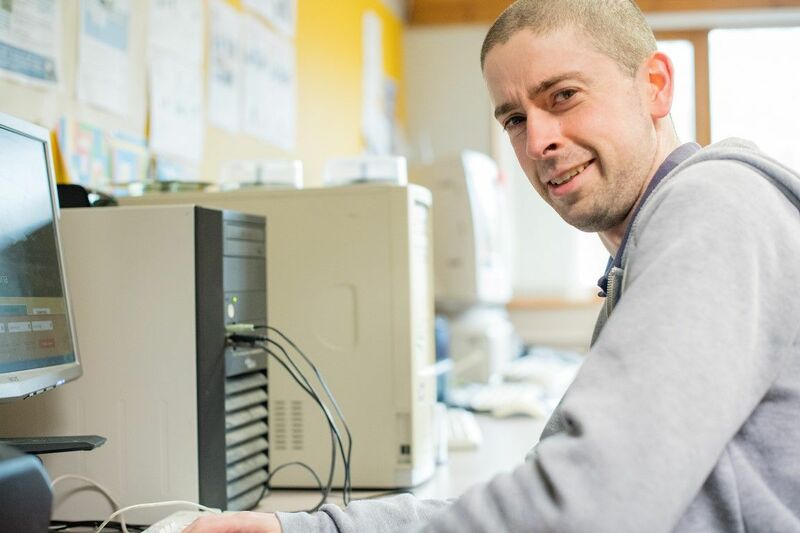 For instance, he has been supported to take courses in computing at Argyll College in Oban, in art at Lochaber High School in Fort William, and in gardening. 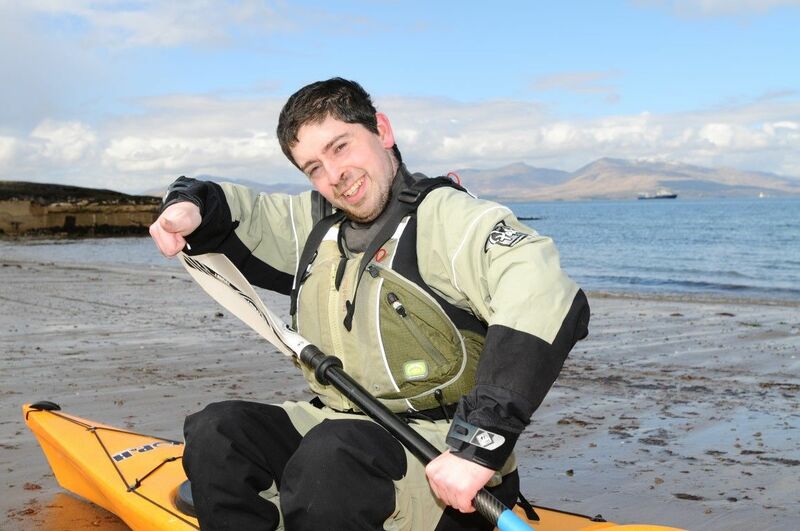 Paul used to enjoy kayaking; his support team learnt to kayak too, so his passion could be encouraged. 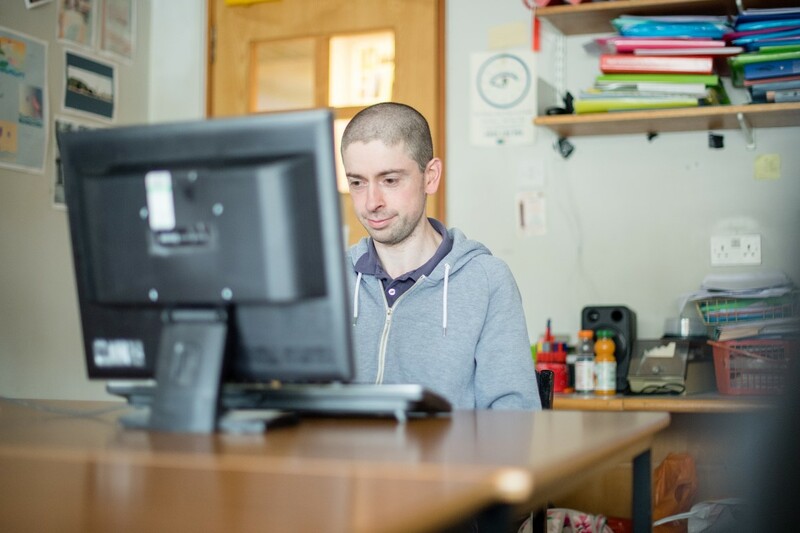 Paul’s support team listen to him and work closely with his family and health and social care professionals. They have seen Paul progress in leaps and bounds over the years he has been with Affinity Trust.